one pcs in a poly bag and 50 pcs in a carton . The gas spring instal in furniture especial in cabinet door . If you are interested ,please tell me the specification . 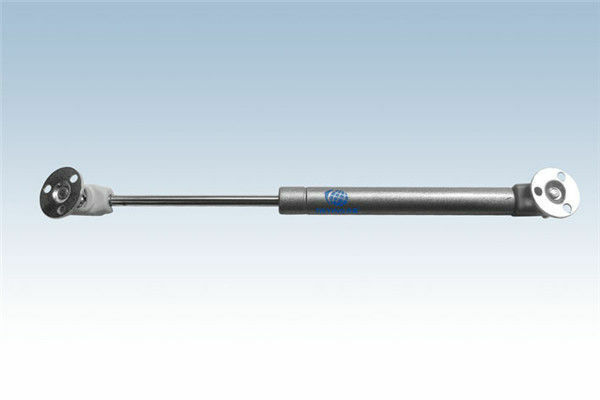 When the gas spring is up and down,it's smooth operation without noise. 1 piece in a plastic bag,then 50-100 in a carton. It is possible to mark your logo as request. Warranty With one year guarantee except man-made trouble. Shippment We can acept your appointed forwarder.